Relationships and trust is at the core of everything we do. Extensive research informs every decision. We speak the language, know the people, understand the procedures, can analyze the clinical data and see the open white space opportunities. Decades of experience in building funds, mentoring portfolio operations and transacting successfully. We have extensive experience accelerating performance in both top musculoskeletal firms and in small high growth opportunities and turnarounds. We have invested in more companies in the orthopedic sector than any dedicated healthcare investment firm. Our team has long standing experience in global markets including active involvement in the rapidly developing Chinese market. 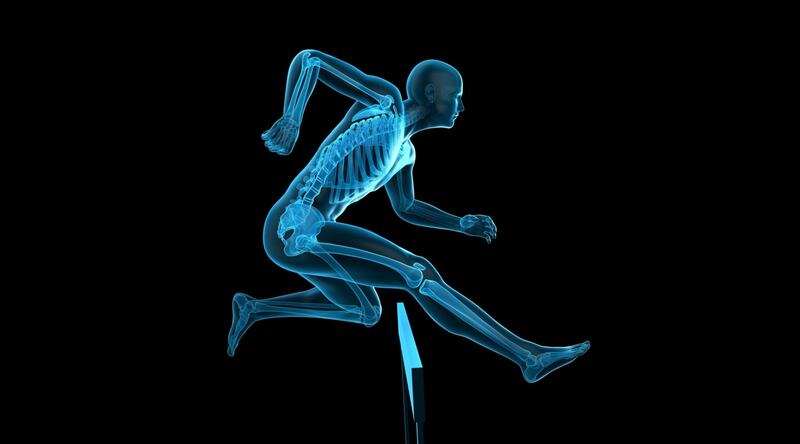 Our teams of musculoskeletal scientific and clinical advisors actively support sourcing and qualifying new technologies and services. We have key relationships with active strategic acquirers at the CEO level. Our quest is to find innovative and exciting, emerging and established companies that would benefit from focus, mentorship and investment. We align our interests with our partners to accelerate growth and create significant value.